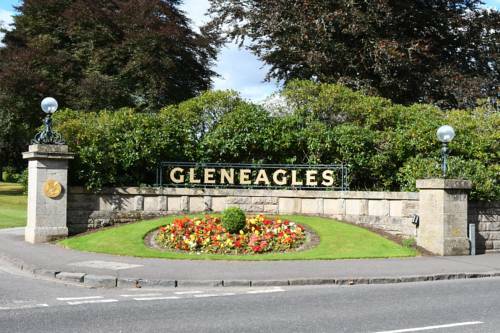 Jack Nicklaus did not receive the applause he is used to for his PGA Centenary course at Gleneagles. 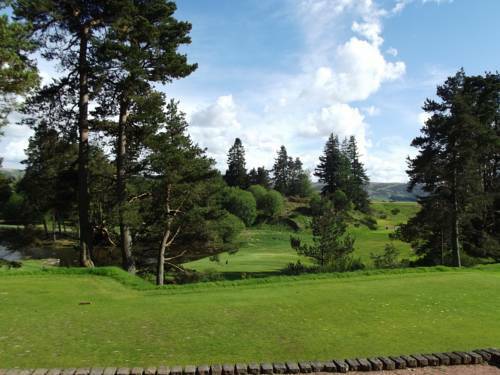 The problem isn't the quality of the golf, but rather the way that the contemporary design, which dominates the landscape, clashes with the club's other layouts, which seem to emerge from the terrain on which they are built. In Nicklaus' defense, he was hired to create a course that could separate out the very best from the best, and in that respect he definitely delivered. 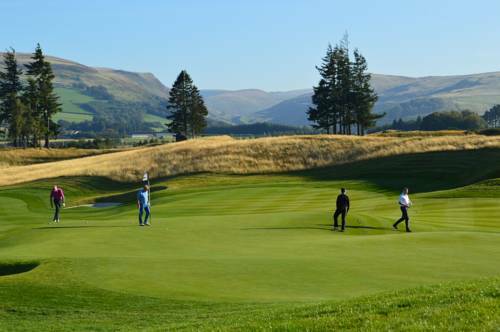 So the Centenary may not be very enchanting, and its holes may lack individuality, but it is hands down the most difficult eighteen at Gleneagles. 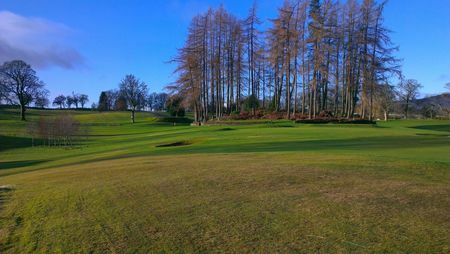 As such, Nicklaus' course attracts tournaments as promised: the Johnnie Walker Championship takes place here annually, and the Ryder Cup came in 2014. There is ample space here for the Tour and all the press and support staff and spectators that come with it. Course conditions were decent. However the over all experience was disappointing. Being a Ryder Cup course we expected some memorable holes, however they felt bland and and it lacked any sort of wow factor. Coming off the 18th myself and the rest of the players in my group felt extremely underwhelmed by what we had just played. Great and fair course to play! Stunning, stunning, stunning! Back to the roots of golf. 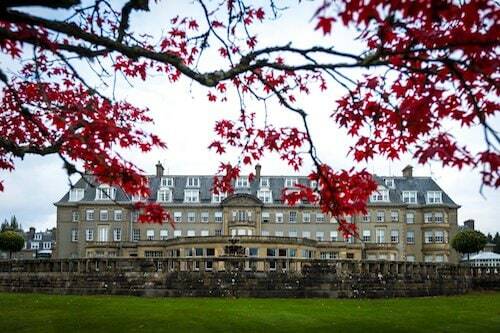 Great courses in a superb nature combines by a classic hotel!! !